Hello! 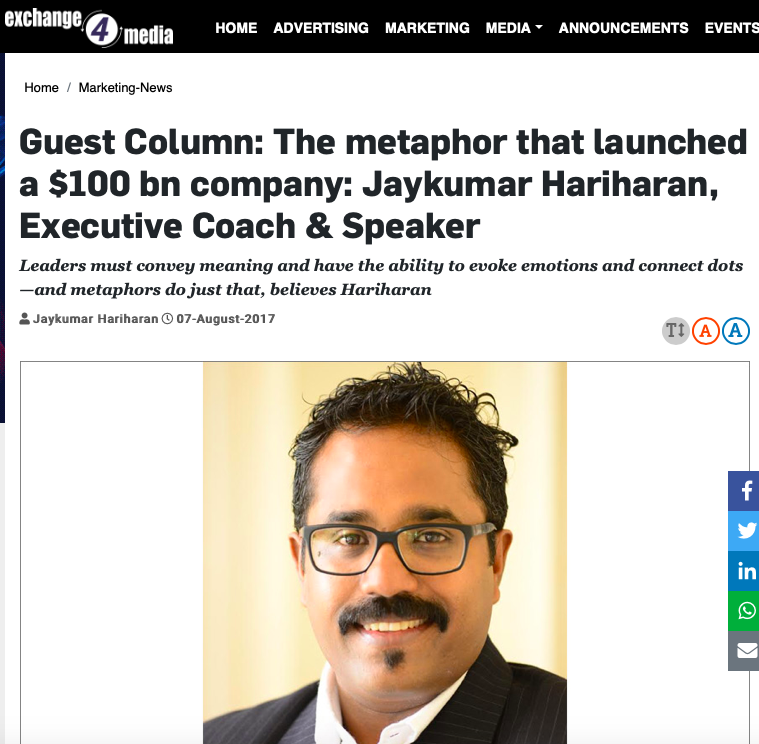 nice to see you here, my name is Jay Kumar Hariharan and I am an Executive Coach, Professional Speaker and Personal branding Expert. 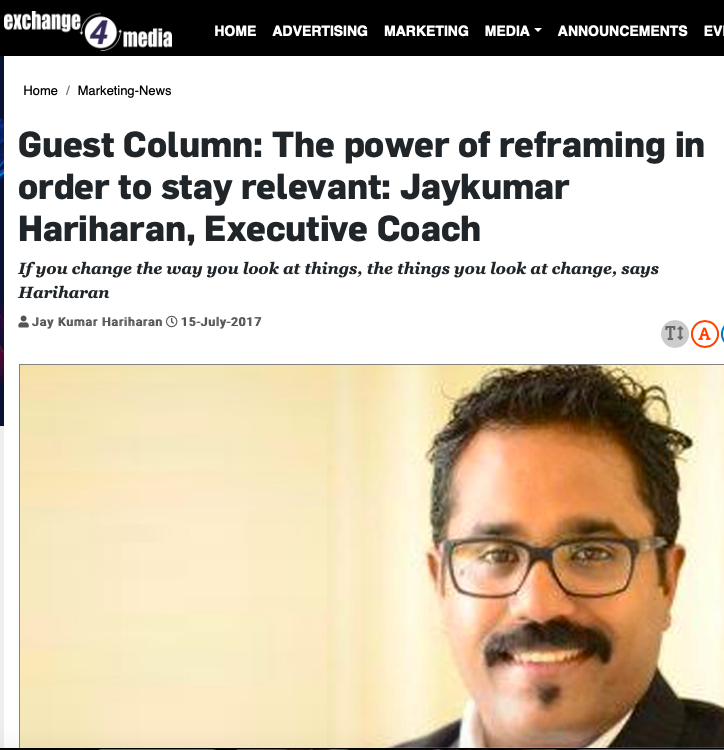 As an Executive Coach from Bangalore, India, I have worked with CEOs and their direct reports in various organizations across India and Southeast Asia. With over a 1000 coaching hours, I have provided coaching interventions to create transformational Leadership results. 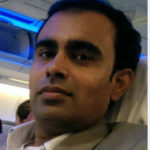 I am a CPC (Certified Professional Coach) by International Coach Academy, Sydney. I am also a credentialed PCC (Professional Certified Coach) by ICF (International Coach Federation). I have coached Leaders to excel in areas such as Executive Presence, Personal Branding, Change and Conflict management, On-boarding coaching for New CEO’s, Stakeholder management etc. 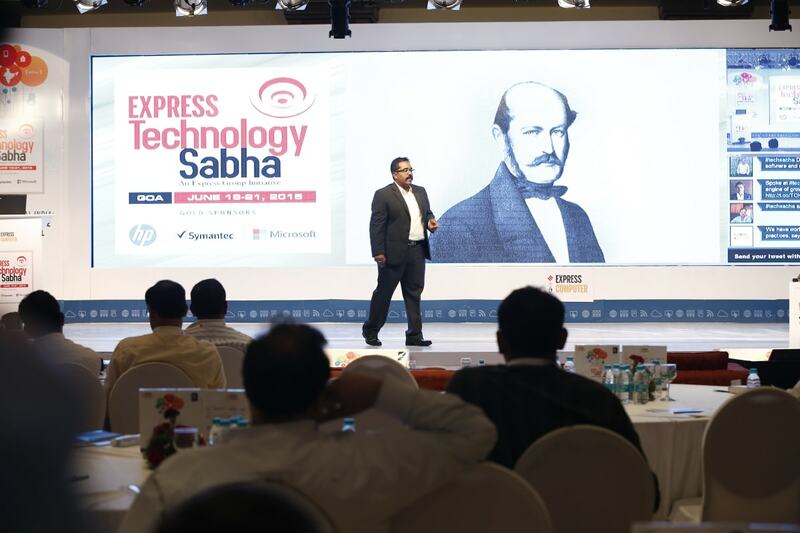 As a Thought Leader, I am a columnist for leading business magazines and a sought-after Speaker empanelled with leading speaker bureaus in India and SE Asia. I speak about Leadership, Peak Performance and Personal Branding. 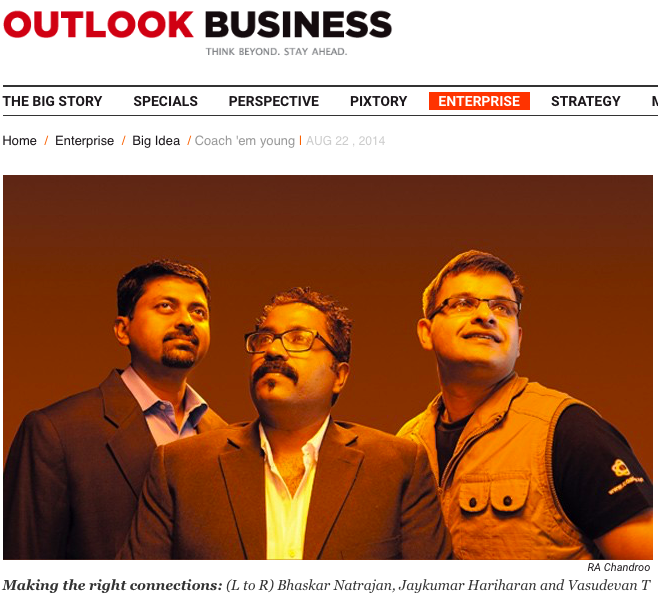 Apart from having been one of the youngest leaders in some of the biggest media organizations in India, I am an ardent advocate of strategic coaching in building organization resilience, accountability and empowerment. I have worked with The National Geographic, Zee Telefilms and The Indian Express in my nearly two-decade long work experience. In My last assignment, I was heading Sales and Business Development for The National Geographic Channel as Vice President for the Indian region. I have handled business development projects in Japan, Singapore and the MENA (Middle East North Africa) regions. My stint as a Sales and business Development Head with News Corp (A Fortune 300 company with a market cap of 75 Billion $) gave me a ring side perspective on Leadership challenges. I am committed to working with leaders at organizations in the field of Self-Awareness, Behavioural Change and leadership. I am a bonafide adventurer – A certified Deep Sea Advanced Open Water Diver and a P1 level Paraglider, I have bungeed off the highest point on the planet and am a recreational skydiver. "Jay is an Executive Coach who makes you explore yourself to the fullest extent by asking provoking, self-discovering and open ended questions. There are many things we have discussed amongst areas of improvement. He taught me to celebrate even the tiniest achievement. I do this and it gives me a lot of positive energy and confidence. The time I spent with him was truly motivating and inspiring. I admire Jay’s energy levels and patience in listening." "Jay was assigned as my coach from a leadership development program conducted by Ford. I was given an opportunity to choose my coach and I chose Jay as my coach with a simple philosophy that I wanted to be like him – Smart, Impressive Personality with Fantastic Executive presence where as I was an introvert. After our sessions, I am now a better Anirban. I think the best part of Jay’s coaching is that he never wanted to change me. T he passion and emotion that Jay demonstrated in these sessions made it an exciting journey. I never felt that Jay was guiding me rather I always felt that I am developing all by myself. Like an invisible force, he helped me achieving my goal. He was able to build trust and safety around our relationship that I never felt any hesitation to discuss sensitive topics with him." 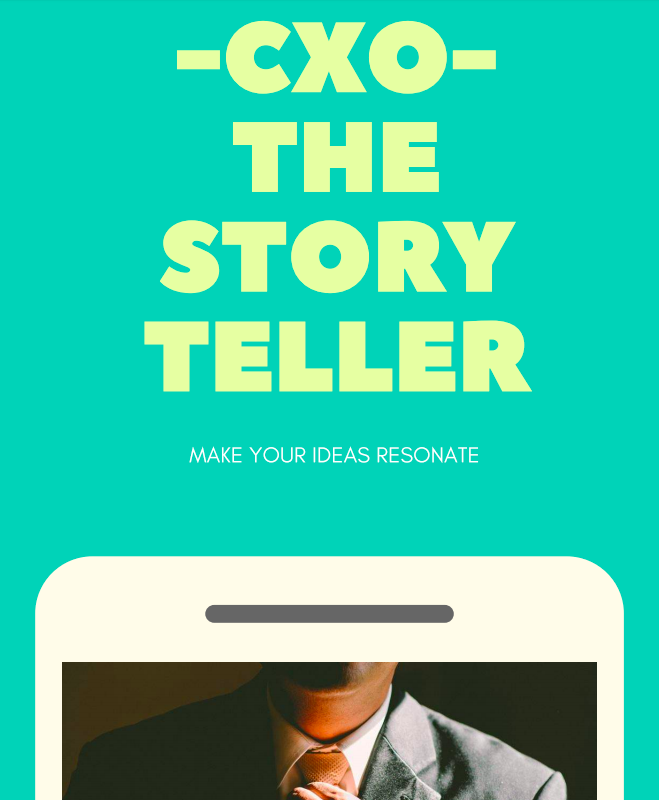 CXO – The Story Teller will help you in resonating your ideas. Download the book now for free! 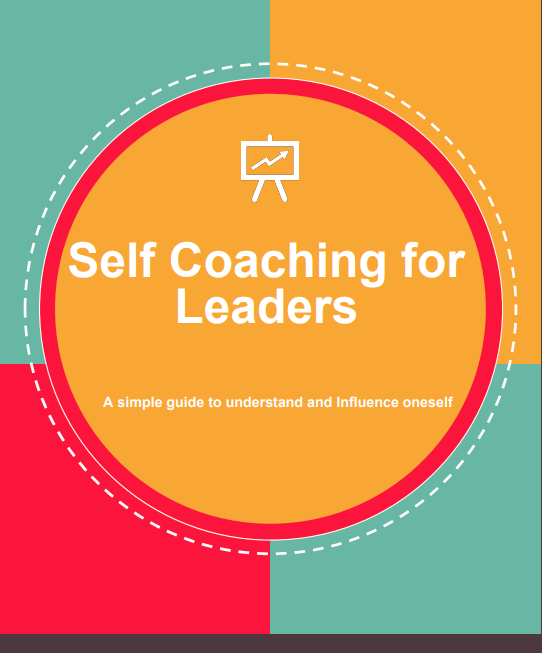 Self Coaching for Leaders is a simple guide to understand and influence oneself. Download the book for free and let me know how it helped you.